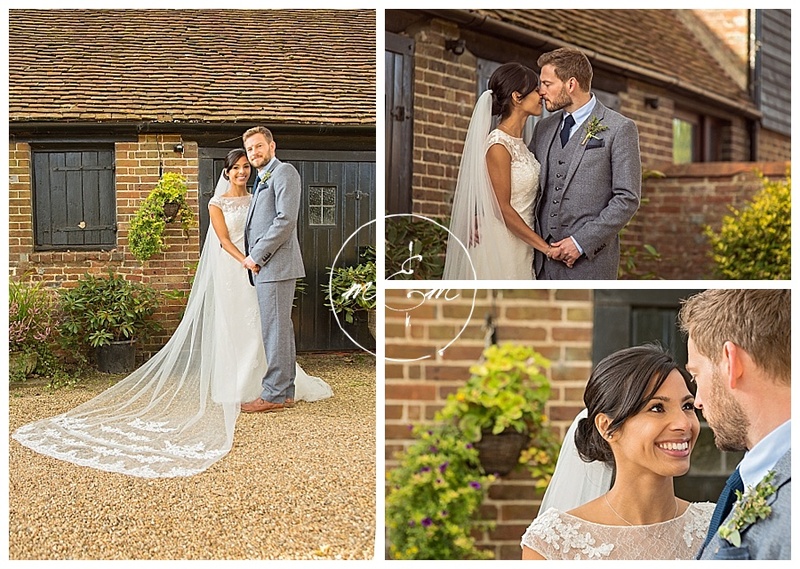 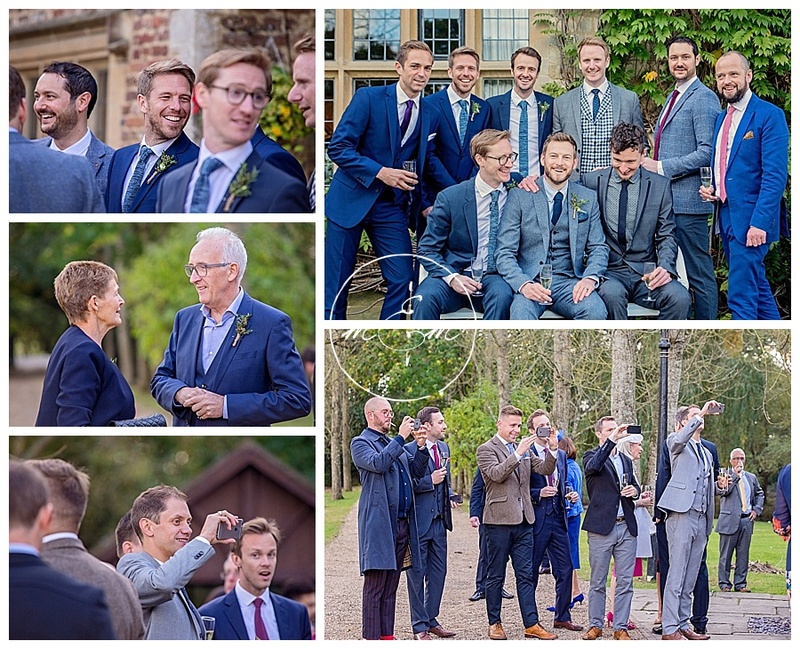 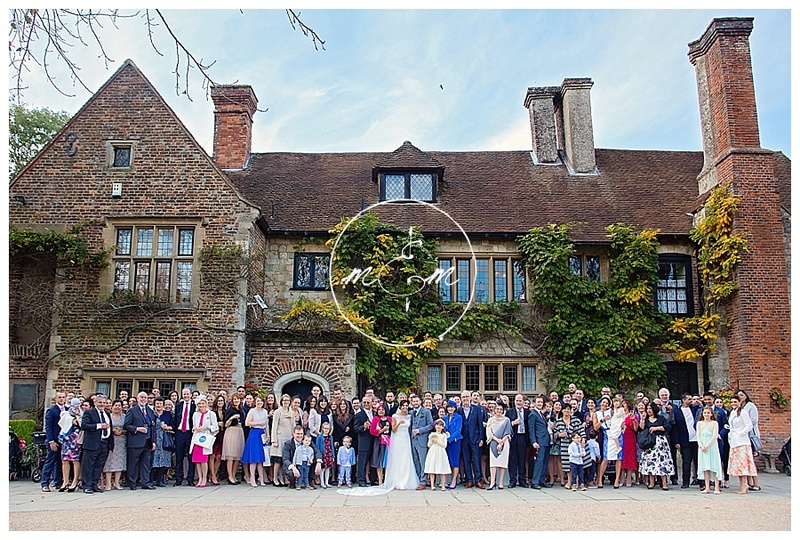 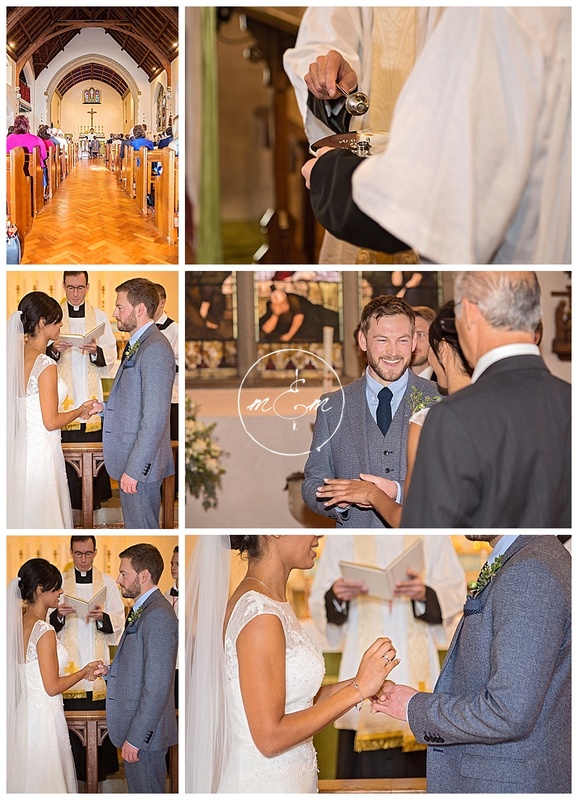 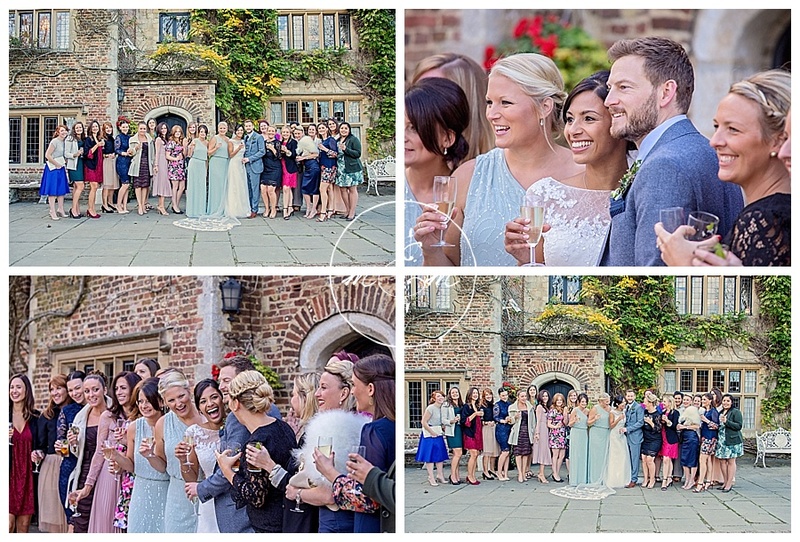 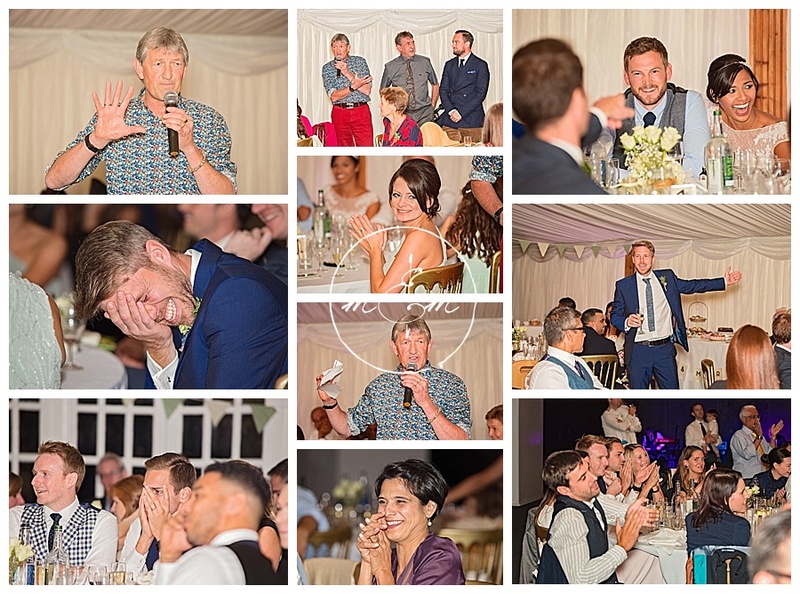 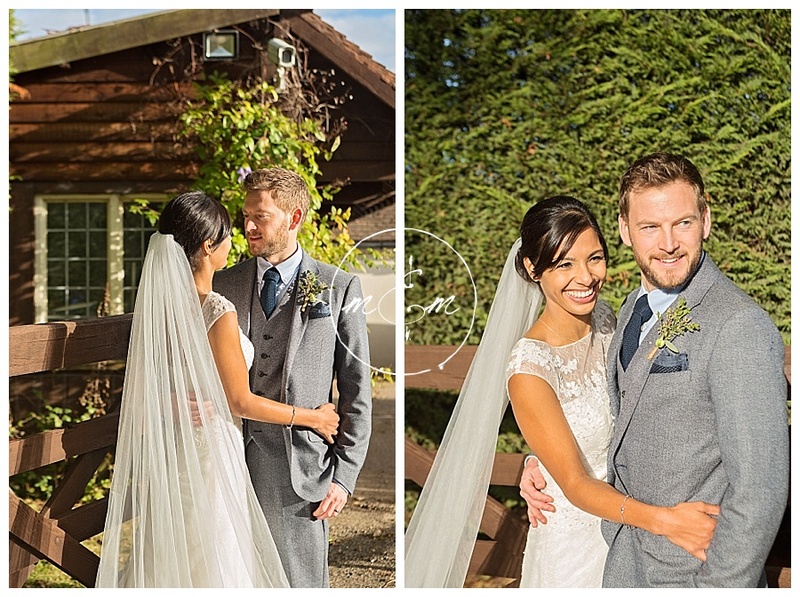 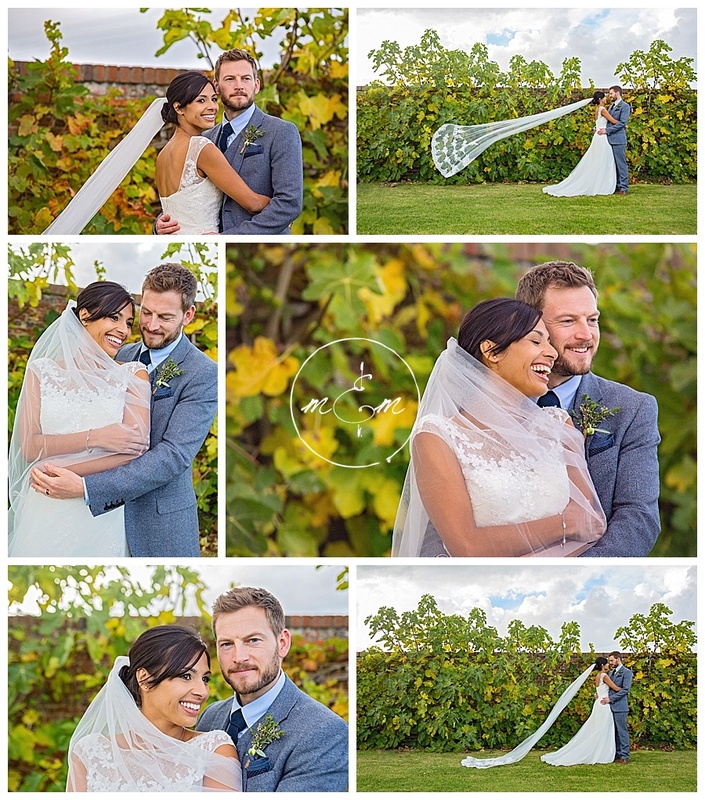 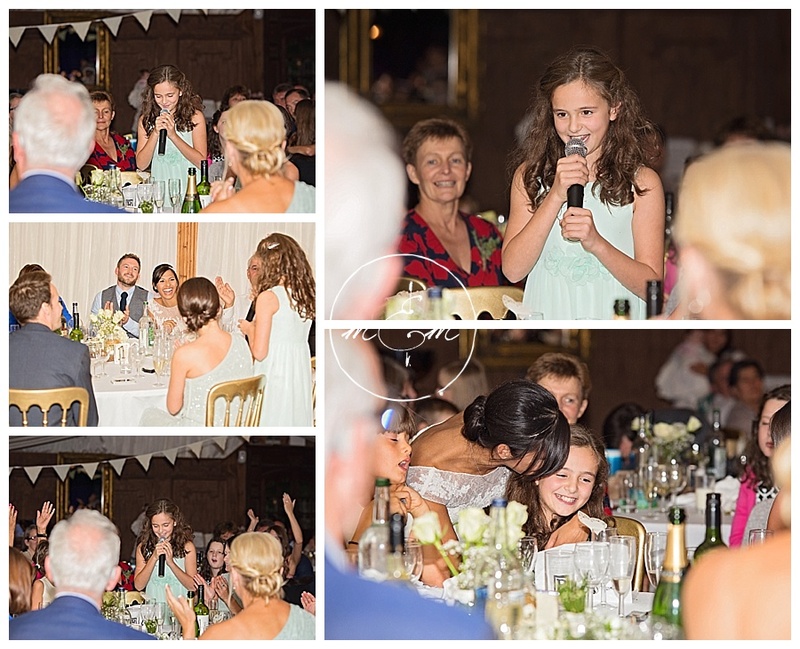 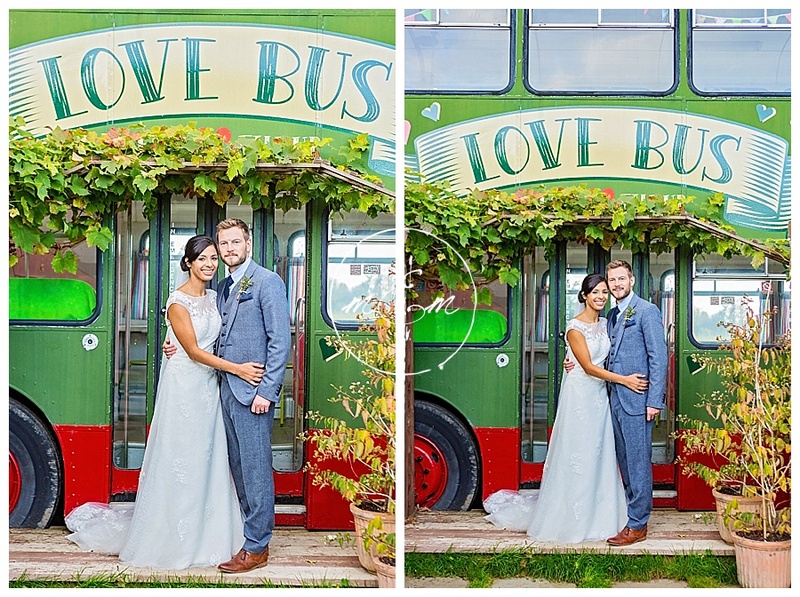 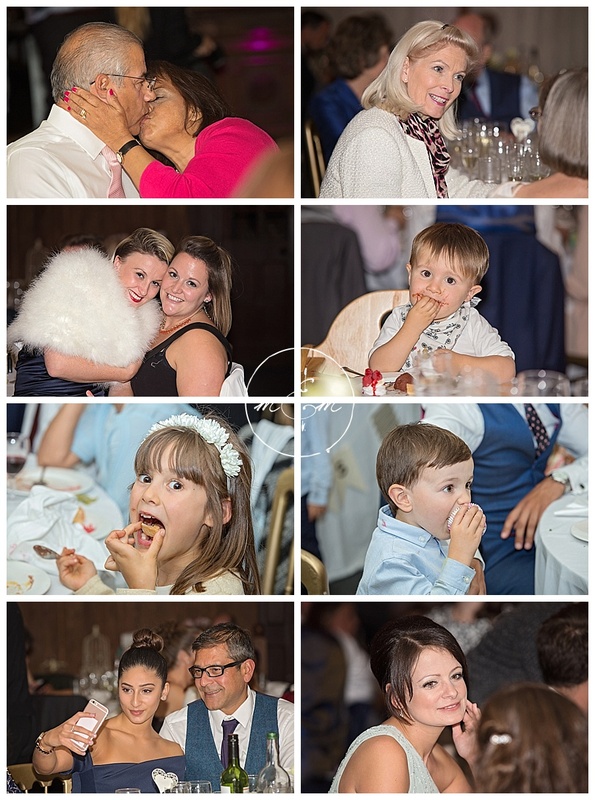 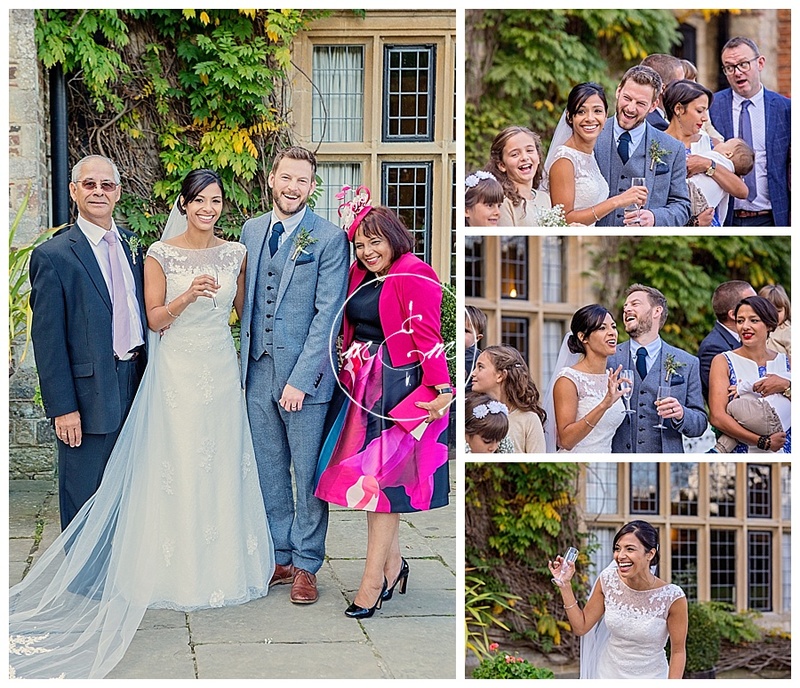 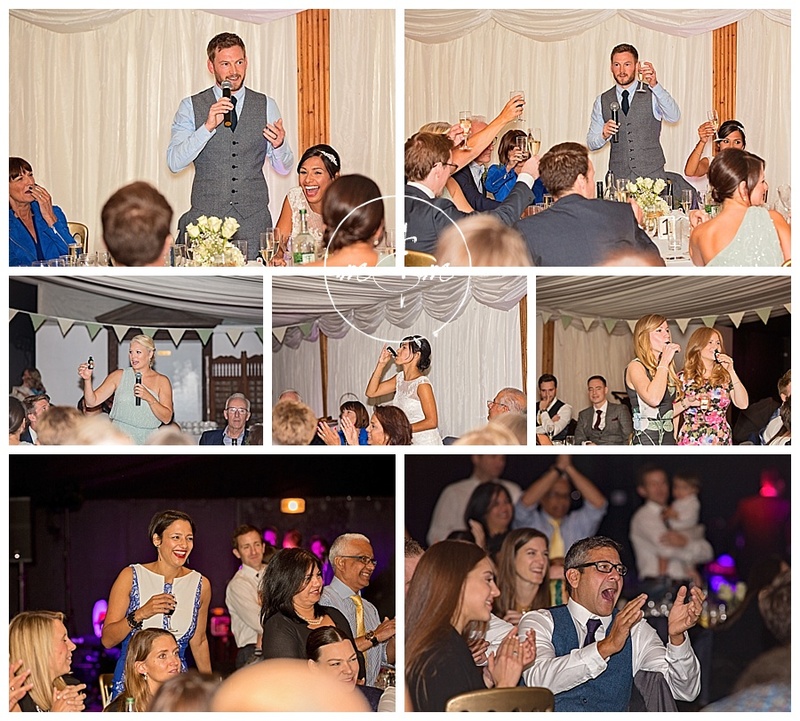 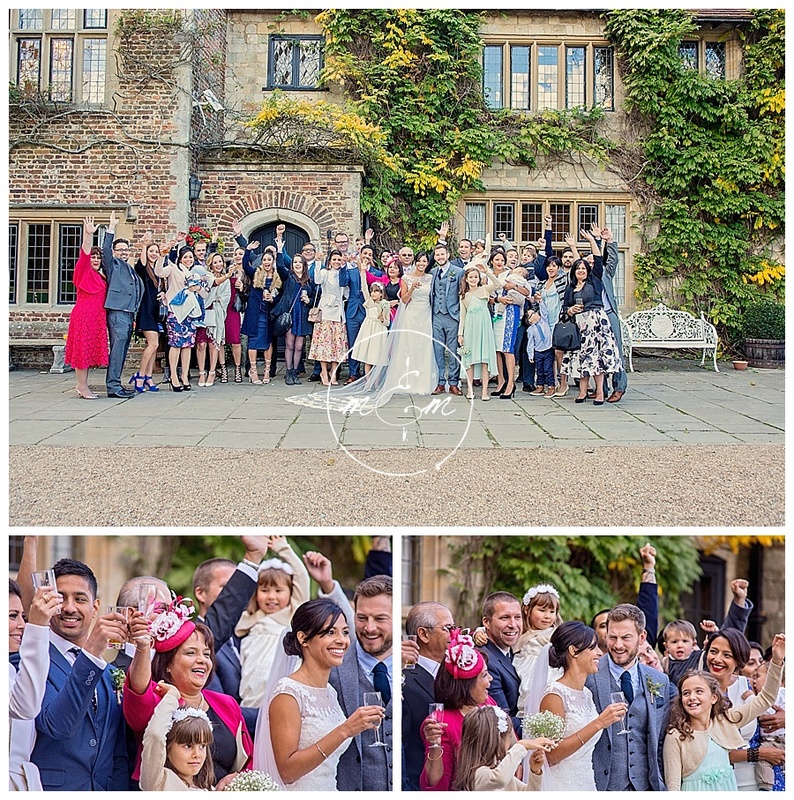 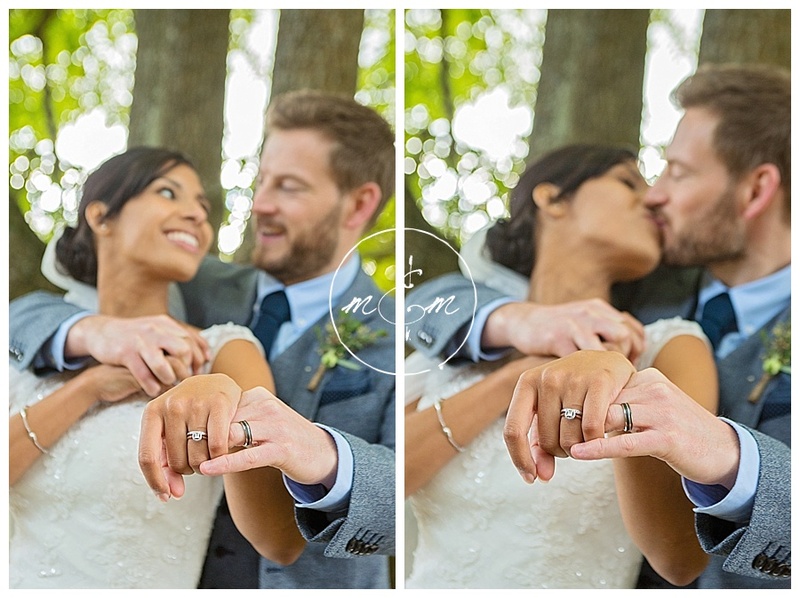 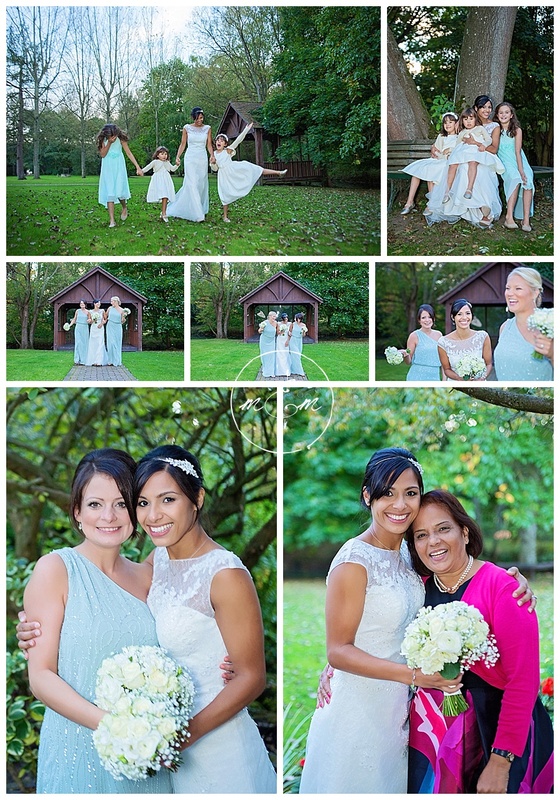 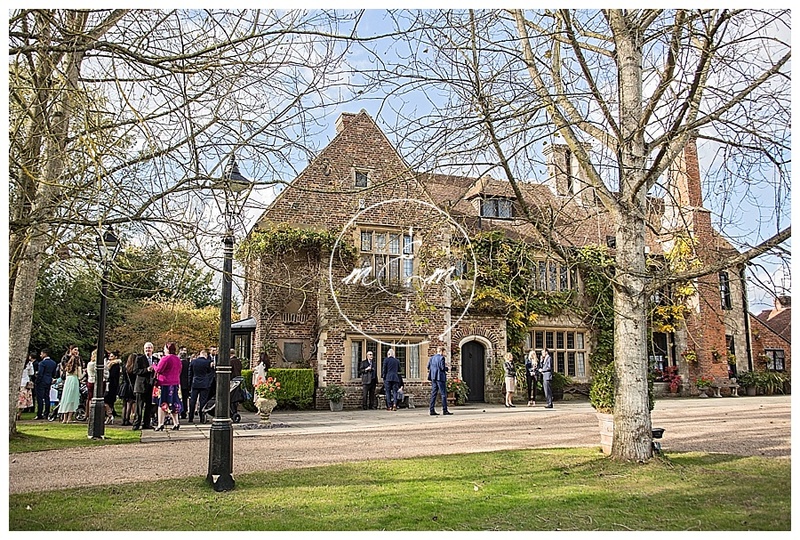 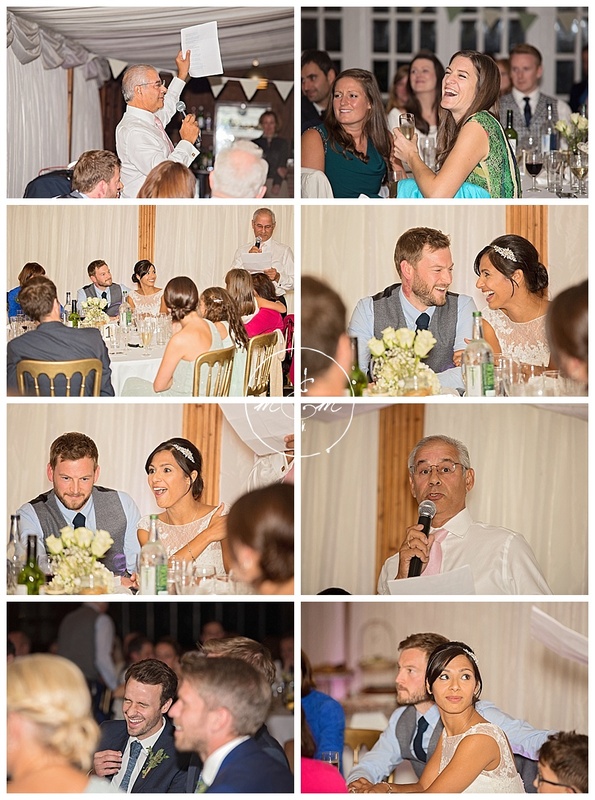 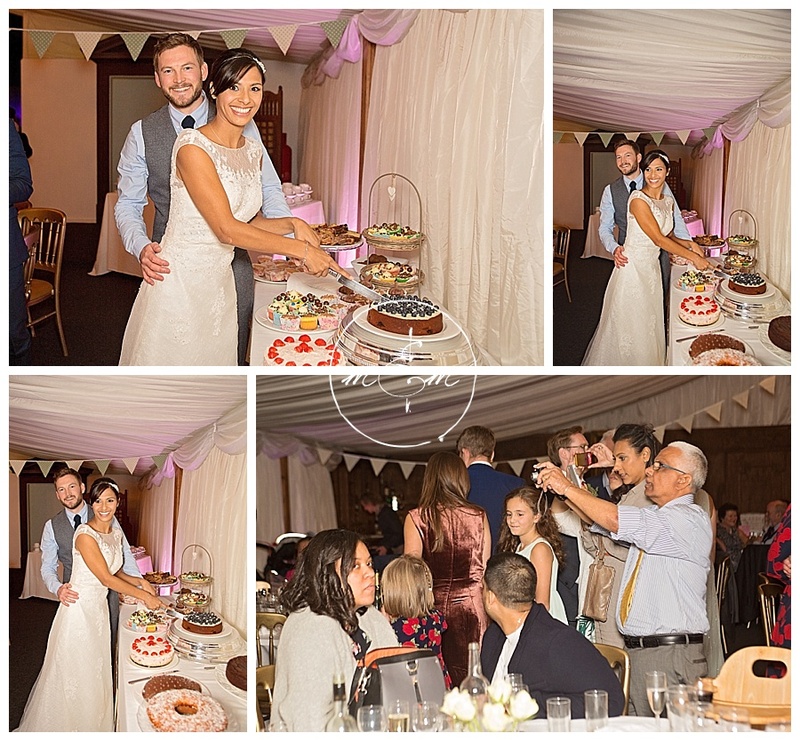 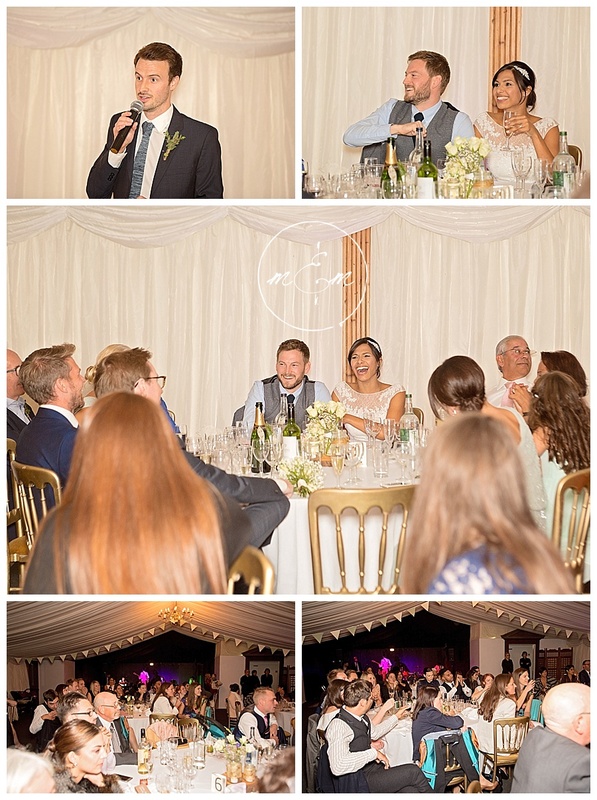 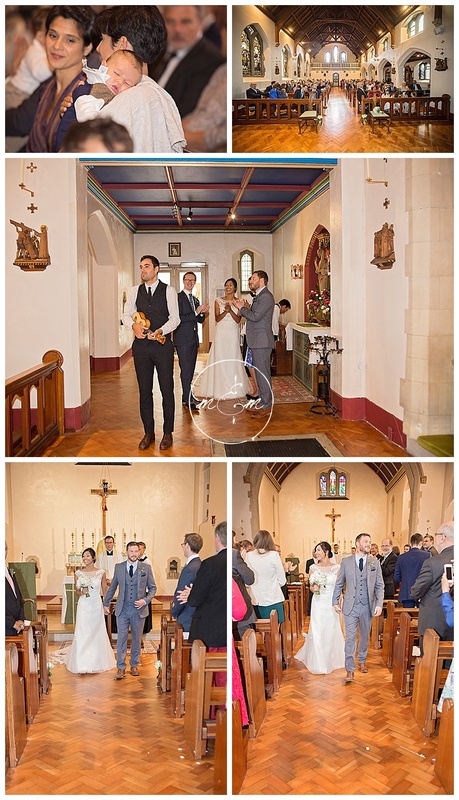 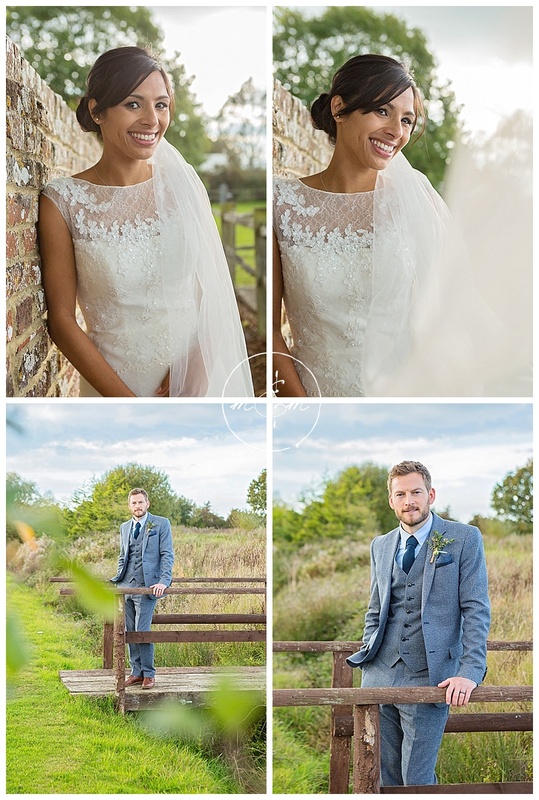 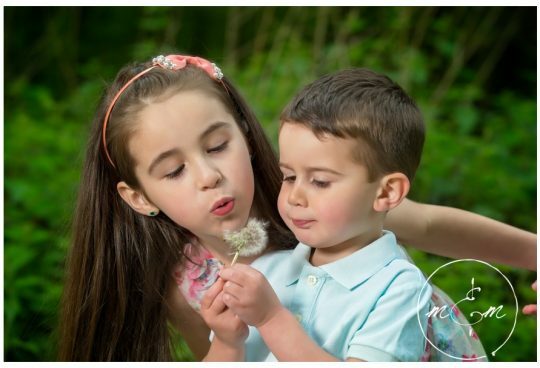 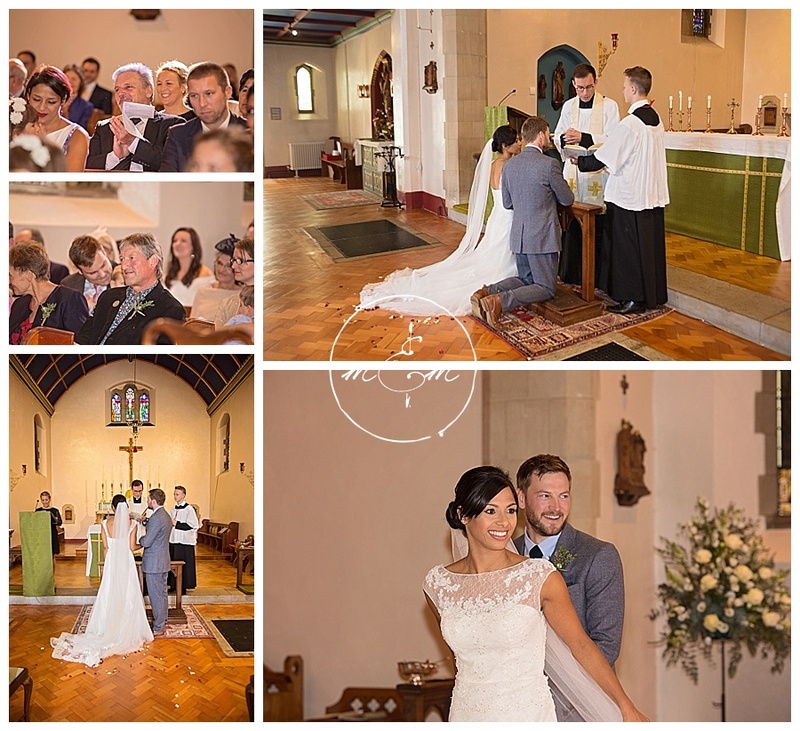 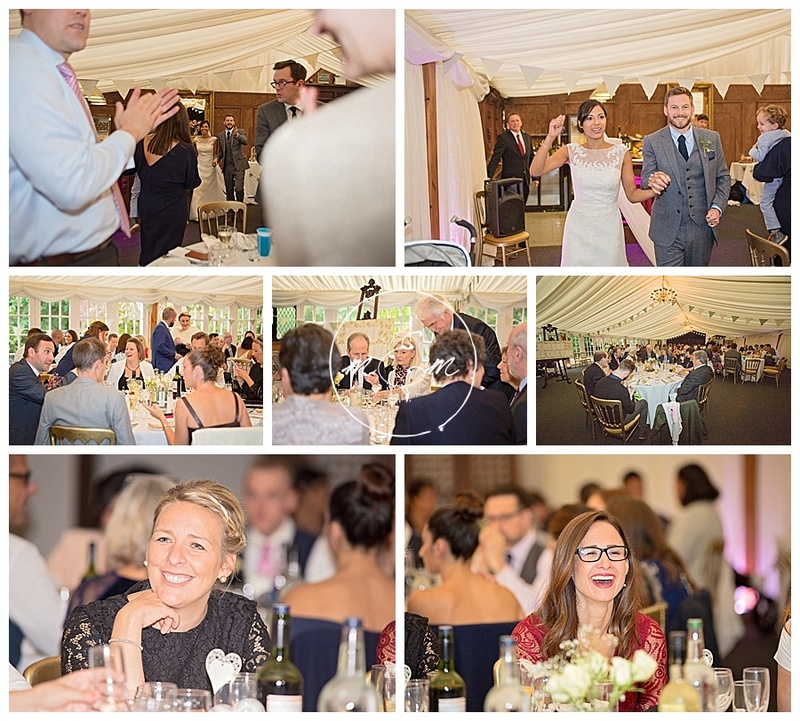 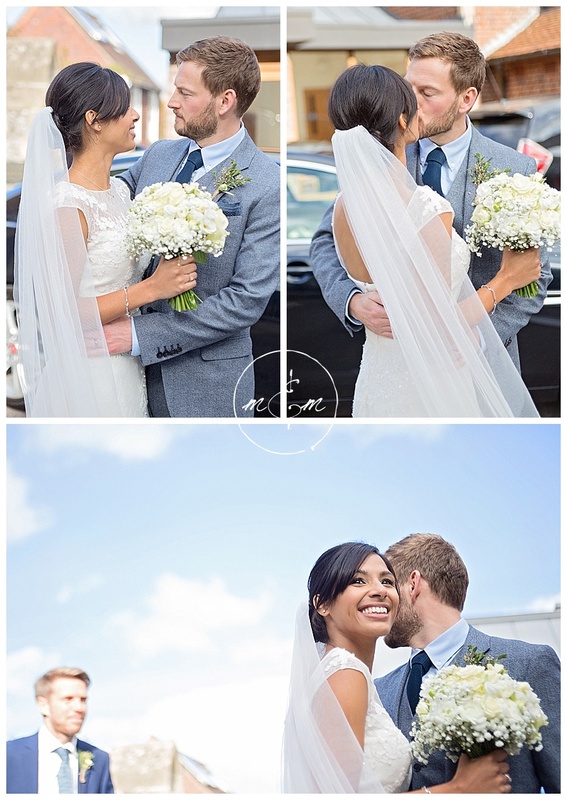 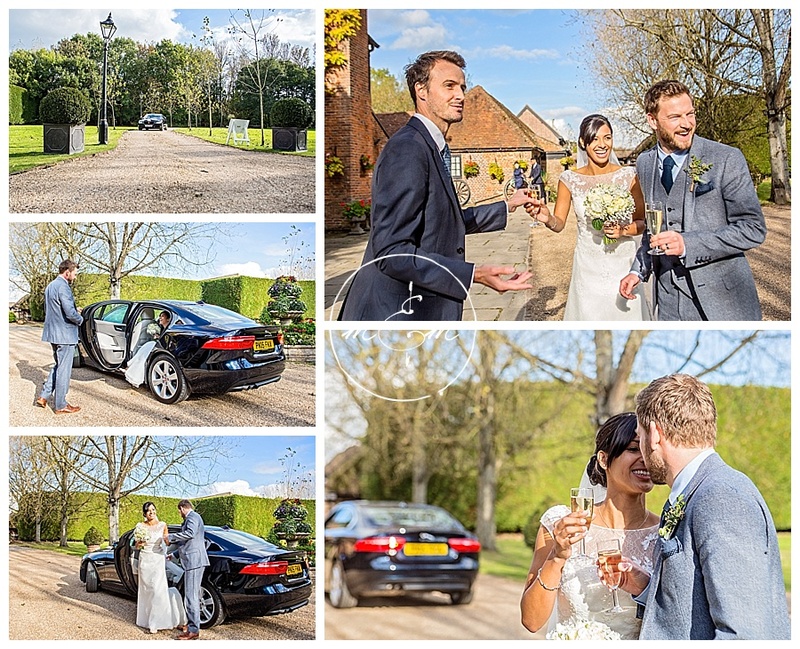 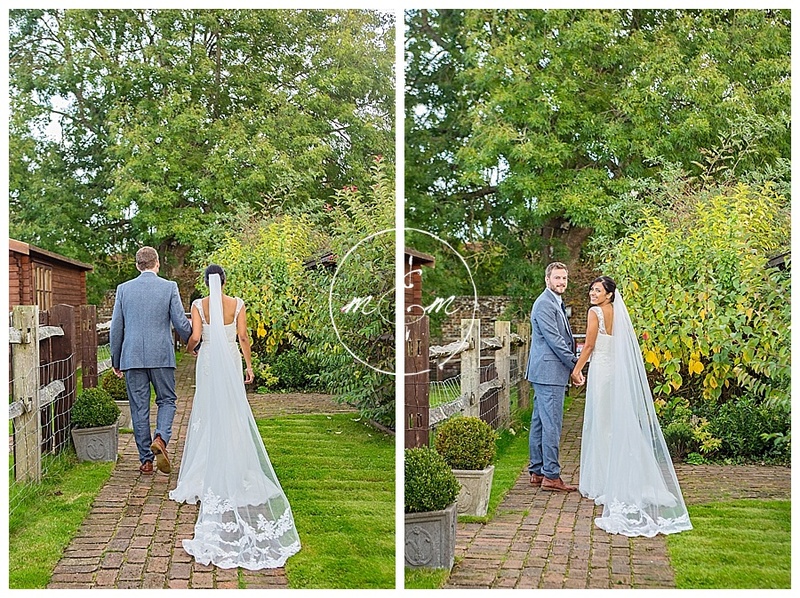 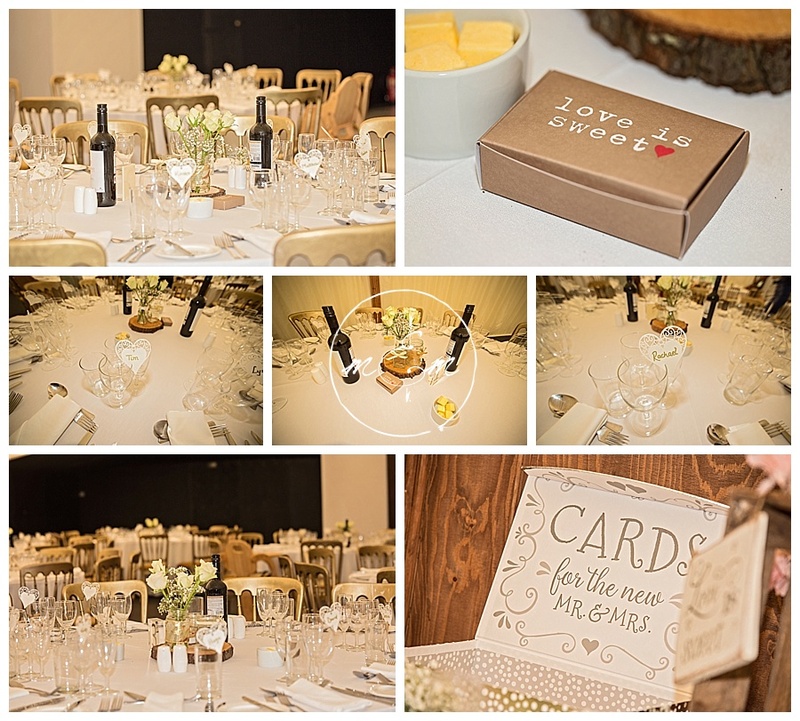 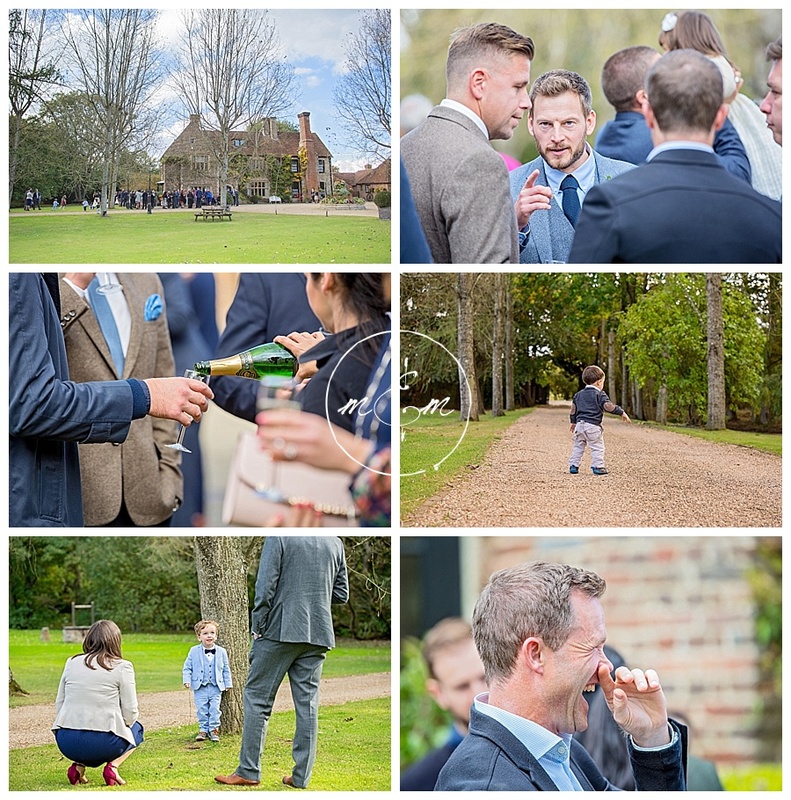 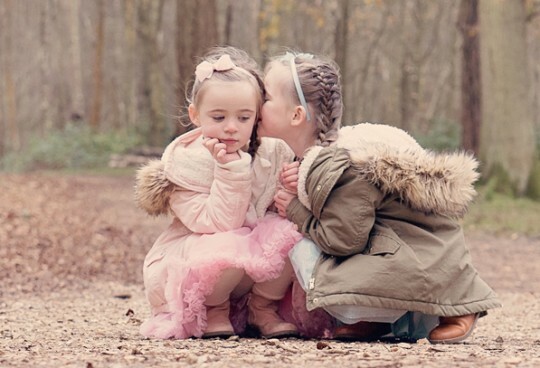 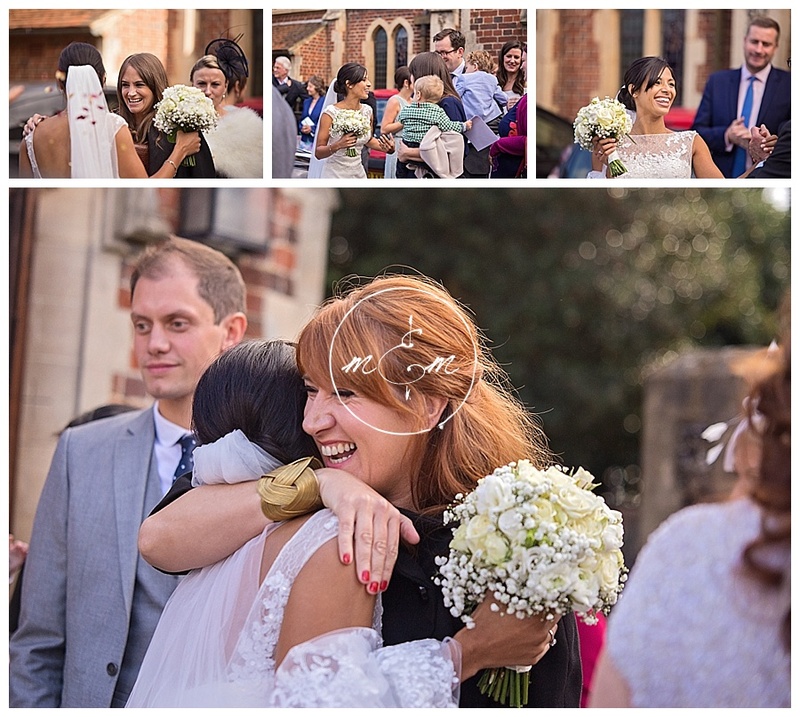 Here are a selection of our favourites from Rachael and Tim’s Wedding in late October. 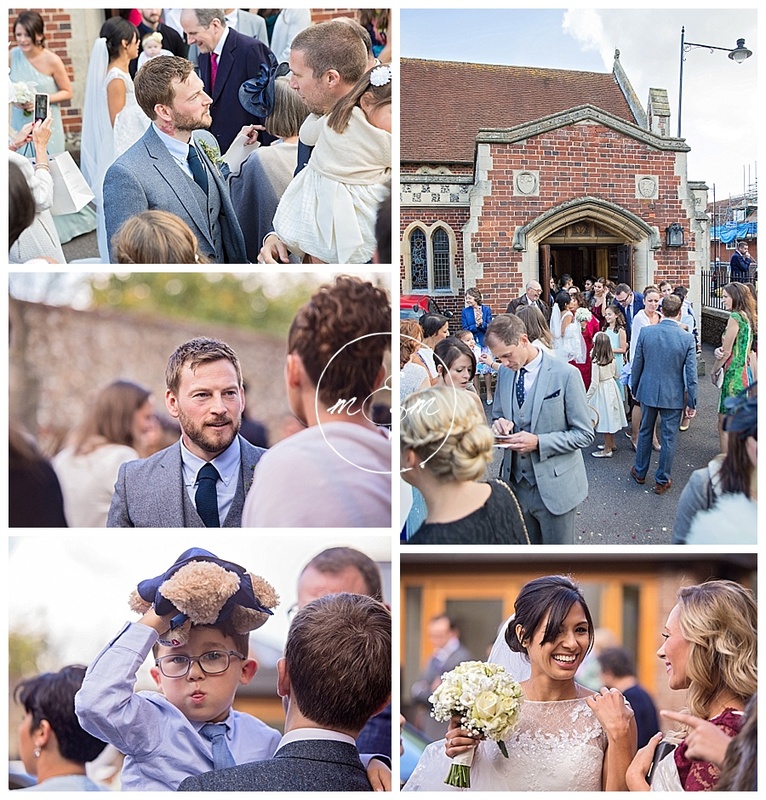 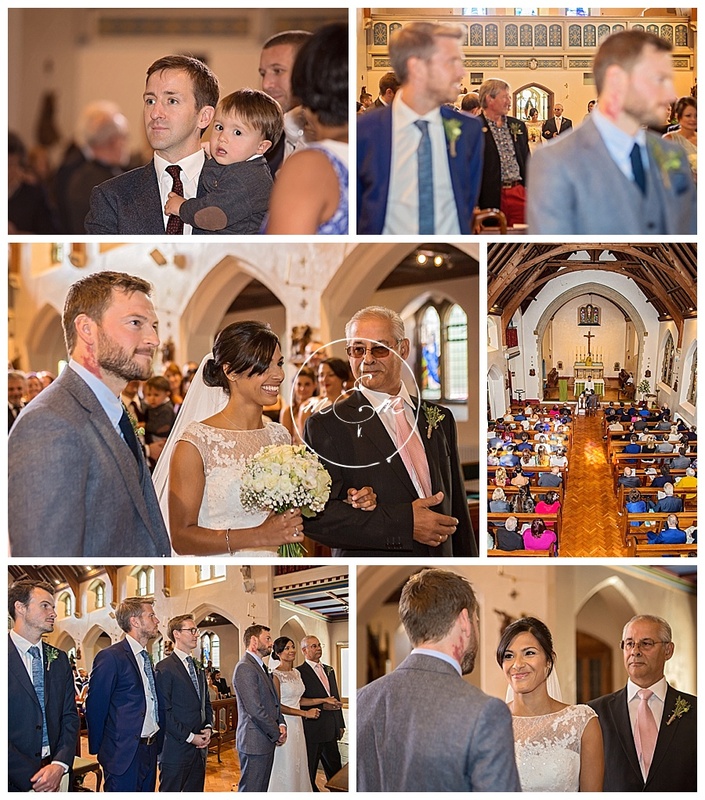 The ceremony took place at the beautiful St Pancras Church in Lewes High Street then onto Broyle Place in Lewes for the celebrations. 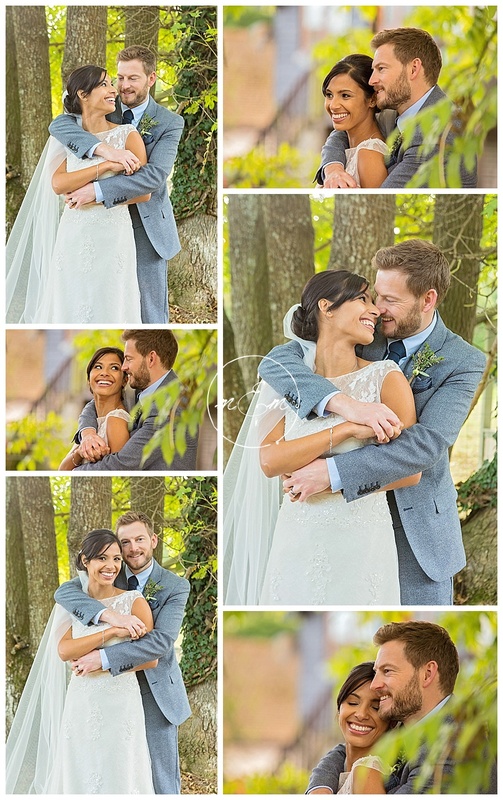 Many congratulations to Rachael & Tim!